Small non-profits and community organizations in Sudbury will have the chance to learn more about workplace health and safety this week. Volunteer Sudbury is hosting a free information session on Thursday with the help of Workplace Safety and Prevention Services. It’s part of an open house event to show the community what Volunteer Sudbury does. Pamela Patry, president of Volunteer Sudbury, is leading the workplace health and safety presentation. As a coordinator with Workplace Safety and Prevention Services, she says many organizations aren’t sure what roles and responsibilities employers, supervisors and workers have. “They don’t know the legislation and what’s required, it seems very complicated and difficult to do,” says Patry. Some organizations develop their own policies, but Patry says that’s not good either. 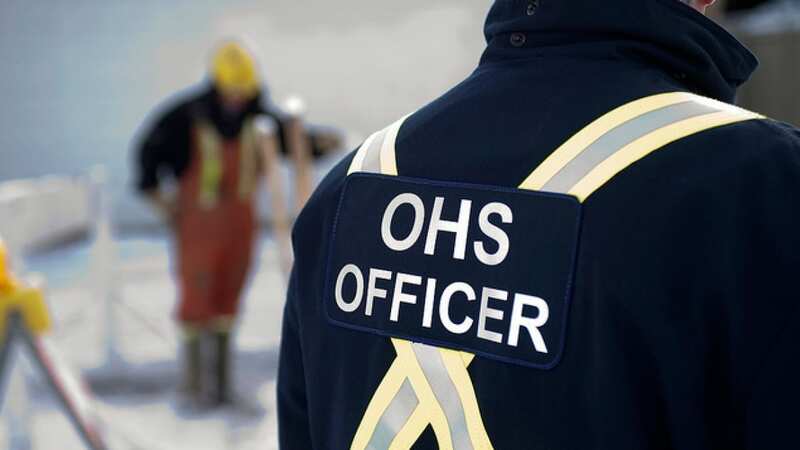 “Health and safety can seem very complicated and very daunting, and so because of that often they don’t take the steps to meet the Ontario Occupational Health and Safety Act,” she says. The open house will last from 11 a.m. until 2 p.m. at the Minnow Lake Place gymnasium. The workplace health and safety presentation will start at noon.